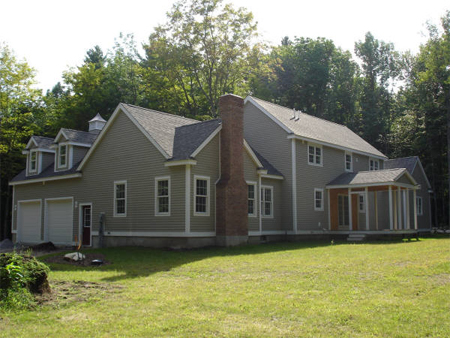 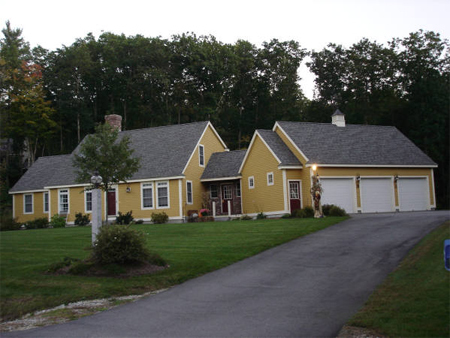 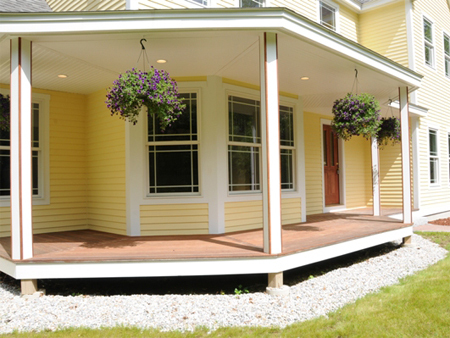 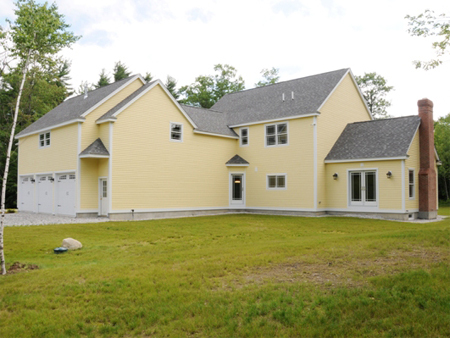 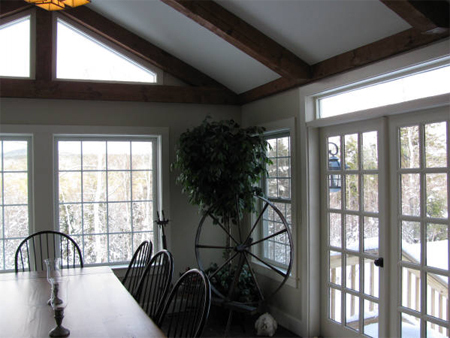 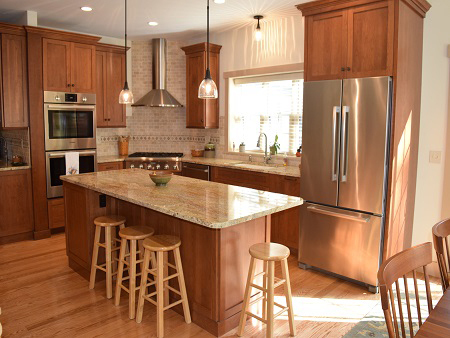 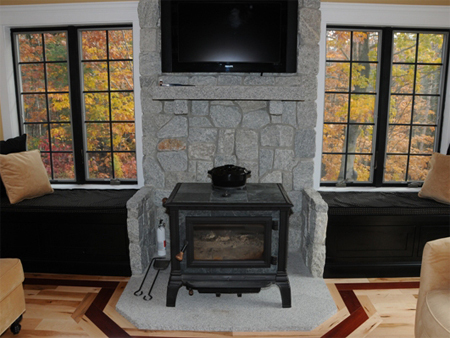 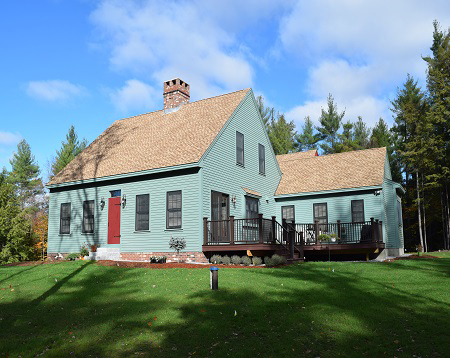 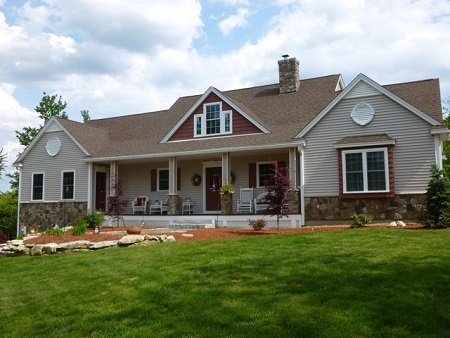 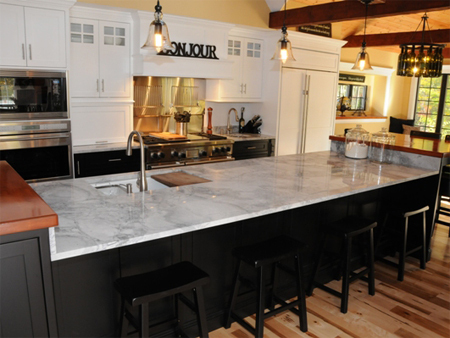 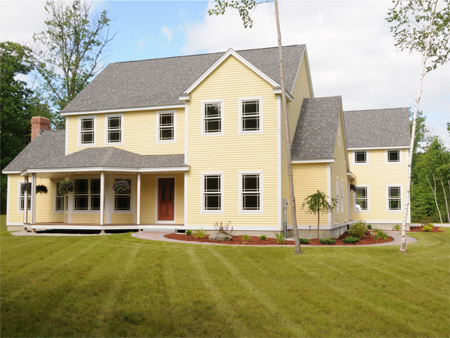 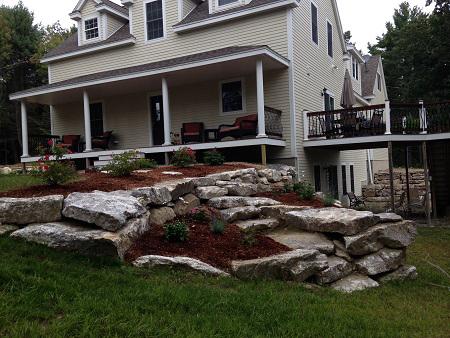 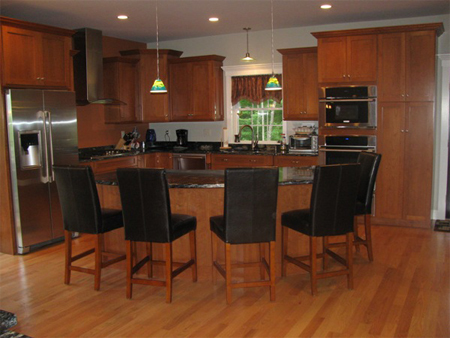 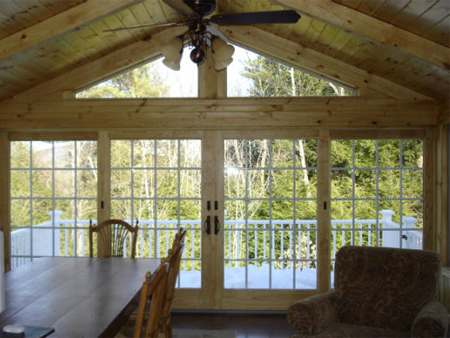 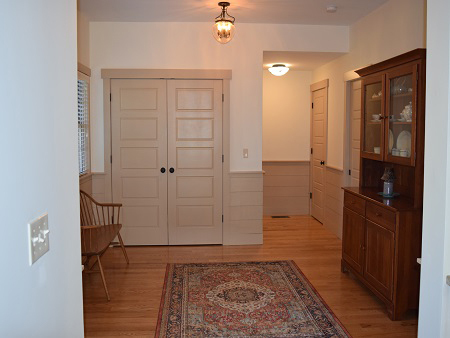 LeClair Builders is a full service contracting company that provides general contracting and design-build services for residential clients throughout New Hampshire, Maine, and Massachusetts. 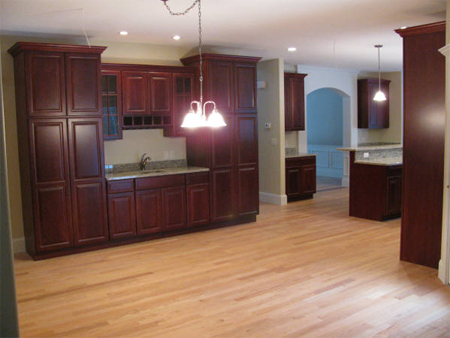 Whether new construction, additions, renovations, or restoration, our team brings you experience, expertise, and a personal commitment to deliver a high quality project. 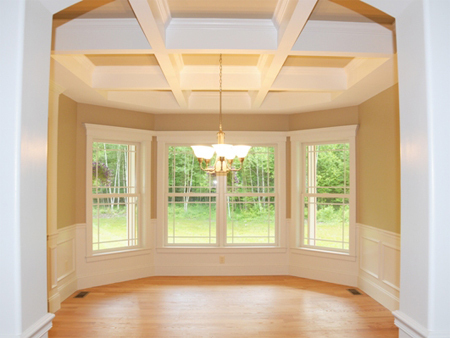 Our company has earned an outstanding reputation for fine building and renovations.